"DEERING OAKS heading for DEAD END"
"To Jumpstart Livelihoods, Create A True Marketplace"
"Tricks To Enhance Your Space"
"Downtown, mall can feed each other"
"Portland: Back to the Future"
"Standing on the bare ground, -my head bathed by the blithe air, and uplifted into infinite space, -all mean egotism vanishes. I become a transparent eye-ball; I am nothing; I see all; the currents of the Universal Being circulate through me; I am part or parcel of God." 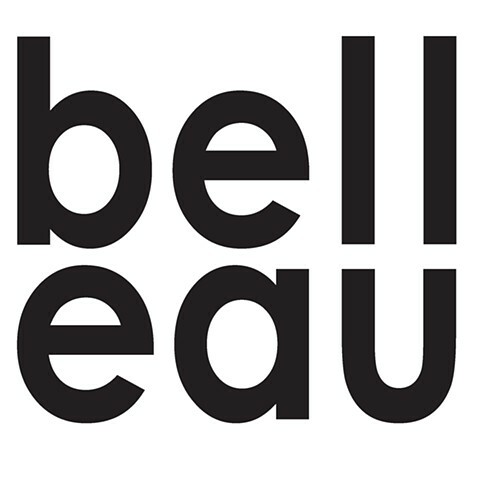 Welcome to Michael Belleau Architect. We design buildings both simple and sustainable using a modern regional craftsmanship approach since 2001. We create unique buildings for unique people; people who want design to take their aspirations and go beyond the mundane. We make poetic places out of ordinary circumstances. Our designs create wealth for our clients by increasing the value beyond what ordinary design provides given the same budget. Our clients are photographers, boat builders, art lovers. They want great architecture and the value bump that comes with it. Your needs are unique, not generic. You love New England and deserve architecture that allows you to simplify your life and maximize the enjoyment each day can bring. You want a building made using the most up-to-date sustainable materials and methods. Let Michael Belleau Architect create your own personal poetic place. "Michael is very creative in his projects and puts his personal vision in his work. However, he also listens carefully to the customer's thoughts and wishes for the project. Our renovated home was transformed from cramped dark rooms into beautiful, sun-filled spaces which we enjoy every day." "Michael Belleau was hired to design my art studio at the back of our existing farm house. He ended up designing a truly beautiful two level structure that fuses the 1890's envelope of the farmhouse with a clean, open, contemporary feel. The studio overlooks an apple orchard and large garden. The design allows for tons of light, a terrific use of space, and great sight lines. It is an absolute respite. No one ever wants to leave "the studio in the trees" as it has come to be called." "When my wife and I decided to build our own home we had a few specific wants and also desired a creative approach that would leave opportunity for inspired artistic elements. We interviewed several designers but felt overly constrained by traditional thinking. So we bumped our search up a notch and found Michael Belleau Architects. Mike provided the artistic inspiration which combined our want for large passive solar windows, flat roof deck and open first floor with contemporary styling. The plans included excellent detail which facilitated ease of construction. We continue adding finishing touches to our self built home. Each new element we finish brings with it a flurry of excitement. The full moon captured perfectly by the horizontal master bedroom window is an incredible feature. The exterior spiral stair to the roof deck will be amazing. Thank you Mike for designing a home for a life time." You deserve good design. Go to our "Working With Us" section to get a free pamphlet describing a simple way to organize your project into a format to give to an architect.